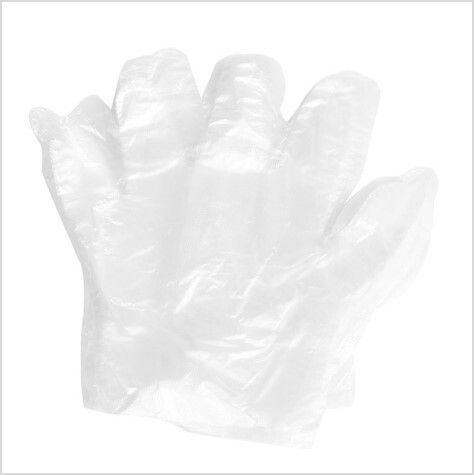 These polythene gloves are powder free to reduce potential dust and contamination. These gloves are very smooth for improved feel. 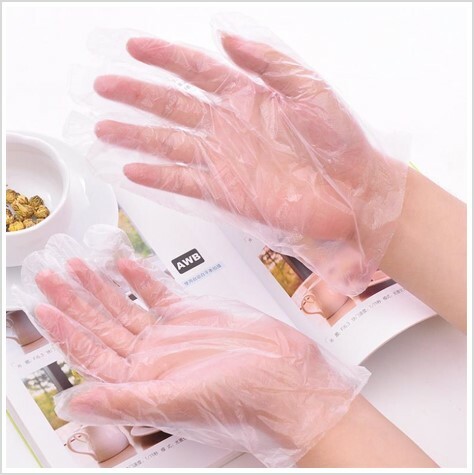 These gloves are latex free also, therefore reducing the risk of hypersensitivity and allergic reactions to the skin.